ESCURSIONE DI FINE ANNO SOCIALE SULL’ETNA! È STATO UN ANNO RICCO DI TANTE ESPERIENZE E TANTI LUOGHI DA SCOPRIRE! 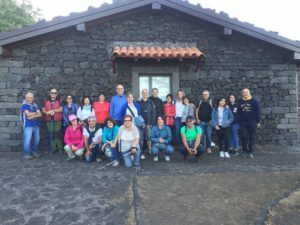 UN GRAZIE SPECIALE ALLE NOSTRE GUIDE: GABRIELE, ANGELA E MARIA GRAZIA E A TUTTI I NOSTRI SOCI!